Note: This bulb will fit many different models of bikes. The instructions that come with them are generic. 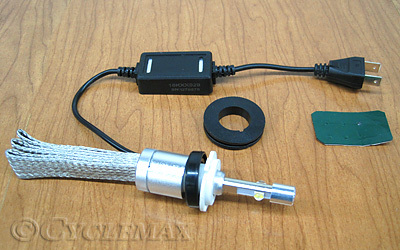 Please click on the link below to see the instructions that are specific to installing these bulbs on a Goldwing GL1800.